Ever heard of the phrase, ‘location, location, location’? You may think it references property, but it can also be applied to online business too. Location is everything, and if you’re not on the first page of Google results, then you’re missing out. Even if you have the whizziest, most beautiful, most impressive website on the planet, if it isn’t correctly optimised, no one will find it. SEO (search engine optimisation) is the process of optimising a website by improving on-site elements and enhancing off-site reputation. It takes time, investment and knowledge, but it’s well worth it once you get there. Our clients have seen their website traffic figures double, triple and even quadruple after we’ve took care of their SEO. But more importantly, SEO has led to a direct and positive impact on leads and sales. 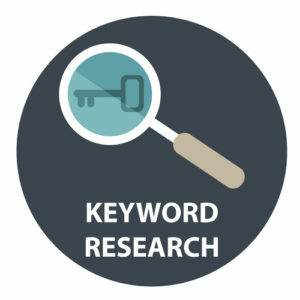 Local SEO is the process of optimising your website for local search results, such as ‘Accountant, Blackpool’ or ‘Builder, Preston’. This requires extensive on-site optimisation and some off-site reputation management. National SEO is the process of optimising your website for national search results, such as ‘Kitchen units’. Your focus won’t be in one particular area, but instead the whole of the U.K. It is trickier than local SEO, and requires extensive on and off-site optimisation. You will receive all this information for free. We understand that SEO is an investment, that’s why we want you to feel completely comfortable before you go ahead. 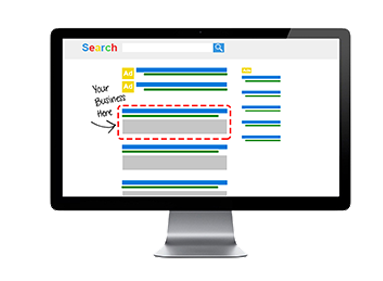 We’ve helped countless clients in Blackpool, Lancashire and beyond get to that all important page one spot on Google. An effective SEO campaign combined with a user-friendly and well designed website is the sweet spot to business success!